The Abortion Rights Campaign condemns the wrongful refusal of care of a woman diagnosed with a fatal foetal anomaly at the Coombe Hospital. “This is an abject failure of the legislation and the health service,” said ARC spokesperson Linda Kavanagh, in response to the report that the Board of the Coombe has intervened and prevented a woman from accessing an abortion, despite meeting the legal and medical requirements. 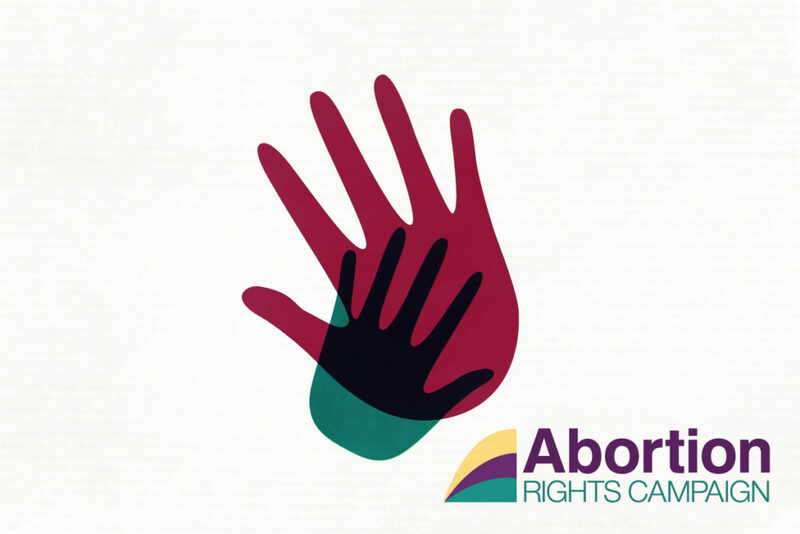 The Abortion Rights Campaign continues to call for abortion to be accessible to all who want or need it. We demand that the Department of Health and the Coombe Hospital immediately guarantee that abortion care is provided in line with the legislation and assure women and pregnant people that this will not happen again.